Hello! I'm back with a post for JYSK Skin Solutions! 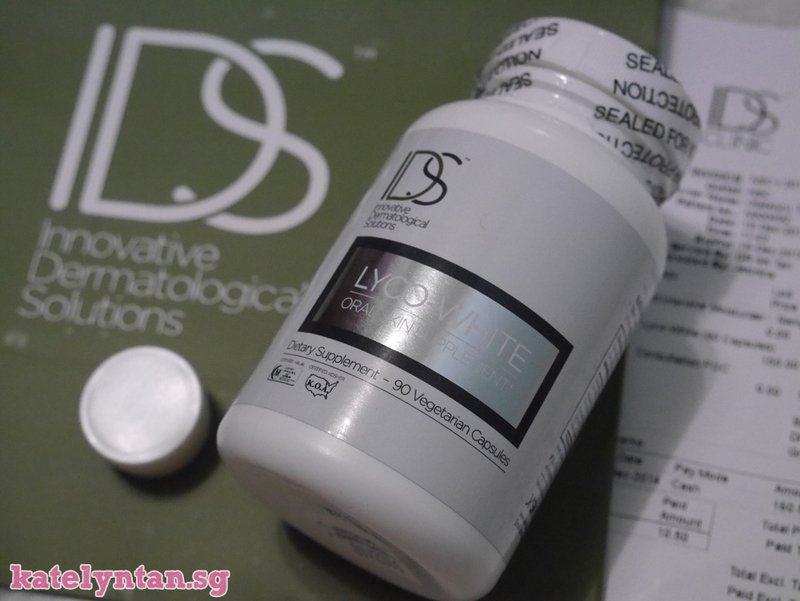 This time it's a product review and it's none other than their Lyco-White supplements! Polypodium Leucotomos, a plant extract shown to be an effective systemic chemo-photoprotective agent leading to significant protection of skin against UV radiation. In short, it is a botanical oral sunscreen. Patent was issued in USA for antioxidant photo-protection action. Phytofloral® is a patented colorless tomato extract (carotenoids) comprising phytoene and phytofluene, known to lighten and even the skin tone by inhibition of melanin synthesis, UVA and UVB protection, anti-inflammatory and anti oxidant capabilities. Patents issued internationally (USA, Japan, Korea, China and Europe) for ‘skin-whitening’. BioPerine® is a patented standardized extract containing piperine obtained from black pepper. It is clinically proven to enhance bioavailability of active ingredients through increased absorption – US Patents issued. Curcumin C3 Complex extract is patented for its unique composition ratio and use, research shows that compound offers a wide range of health benefits. It is known as a 'super-antioxidant', providing optimal protection and integrity to biological systems. For those with diet restrictions, IDS Clinic Lyco-White is suitable for vegetarians, is HALAL certified, KOSHER certified and animal cruelty free. Here's a before and after photos (taken from my instagram, picked those without filters). 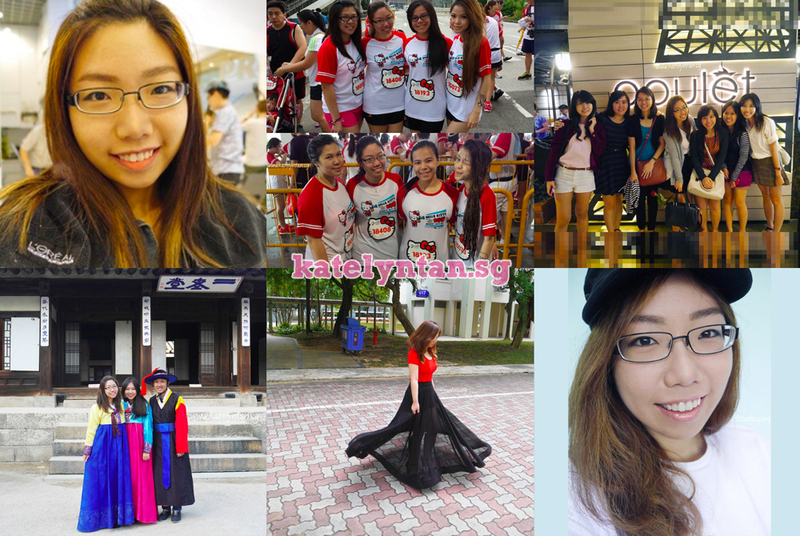 I realized I don't have photos taken at the exact same spot hence here are some photos taken under different lightings. It's a full body whitening so you won't have to worry about one part of your body being fairer than another. My tan lines (from my 21k marathon) are still there but that's cause everything went a shade lighter together lols. Conclusion: I think the Lyco-White benefits that IDS listed is really true (other than the antioxidant part that I cannot confirm)! Initially I couldn't see myself becoming fairer. To me, I just think my skin tone is the same but people around me have been telling me that I became fairer, including those who know me for quite a long long time! Btw if you are curious, my hyper-pigmentations got lighter too! ;) So I would definitely recommend this to anyone who wants to become fairer! Ladies who want to be fairer, now you know what you need right? Good deals must share so... The retail price of Lyco-White is $168 but they are currently selling it at $150. And if your eyes are sharp enough, they are currently not charging any consultation! P.S Ignore the sample listed on the receipt. Dr Tan gave me that for my winter korea trip. Can you buy this there online store? Can i pay wuth usa dollars and get it shipped to me in the usa?